I have managed to track down a number of other charms made in Pokedoll styles but with different material or poses. What do you think? 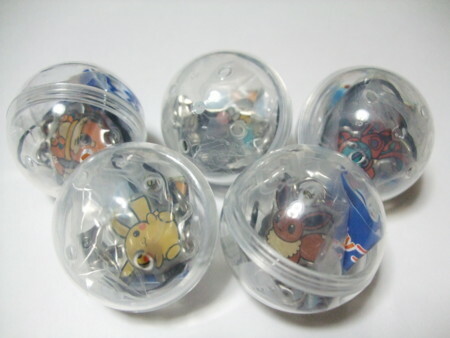 My set of sealed rubber Pokedoll charms from 2003. There are also Torchic and Treecko charms in this style! These charms are from a 2005 Pokemon Center Christmas Promotion. Plusle and Minun look similar to their earlier release with Munchlax. My extra rubber 2003 Mudkip, out of the package. 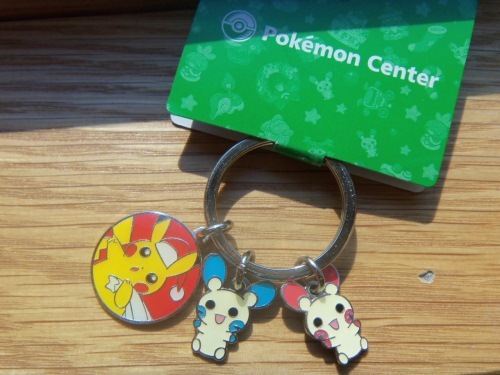 These charms were printed on tin and came in Gachapon machines at the Pokecenter. Gachapon charms came in cute little ball capsules like this!